How much is a term? Aquatots are delighted to add another wonderful pool to our portfolio in Essex! 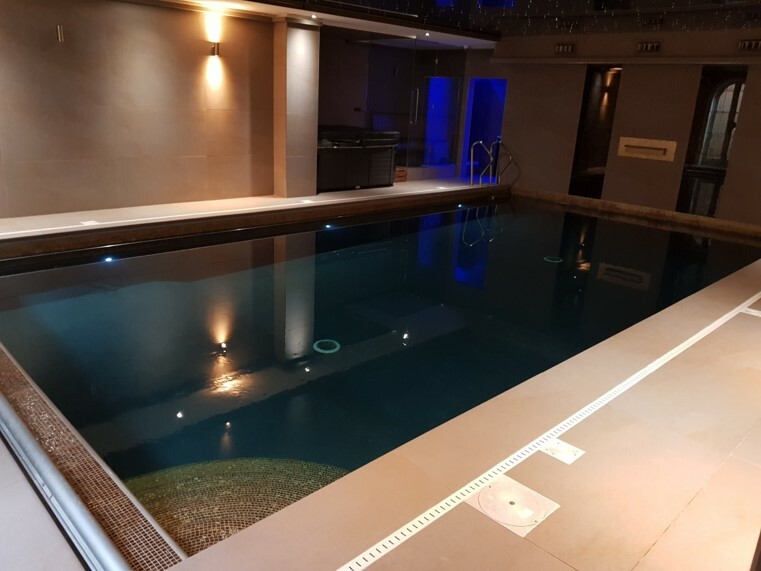 Located at Lyngs Farm, Stapleford Abbotts, Romford , the pool is a lovely warm private pool situated within the well known VIP HQ Gym. Within an easy travel distance of Loughton, Abridge, Lambourne End, Epping, Theydon Mount, Theydon Bois, Theydon Garnon, Chigwell, Barkingside, Chadwell Heath, Gallow's Corner and Harold Wood, this will be a great venue for our Essex swimmers. 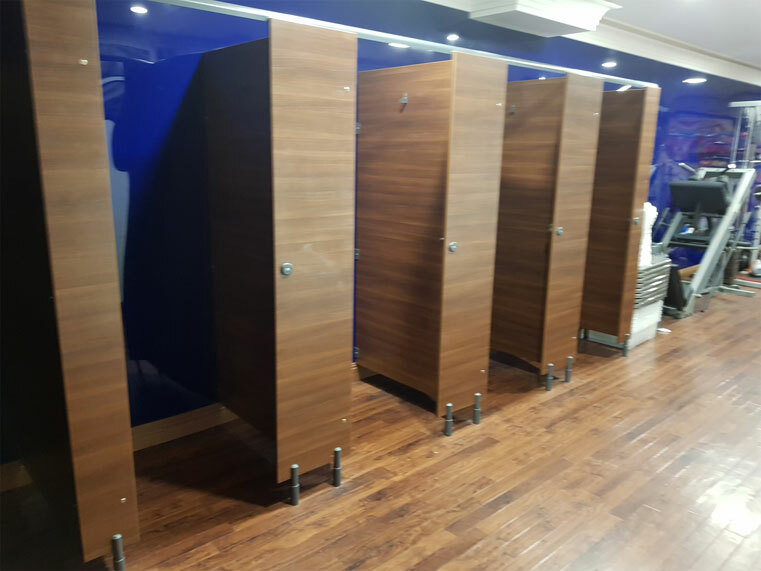 With fantastic changing facilities and ample parking on site for your convenience plus a large viewing area and a wonderful bar area that the owner has given permission for parents to use for feeding, waiting for classes etc. We are sure this will be a very popular location. There are so many benefits to getting your baby started early enjoying water. It is a wonderful fun bonding time for you both, building water confidence which leads to learning to swim from a very early age. It teaches coordination and learning to follow instructions and promotes good sleep patterns, especially after your class. Not only that but a great opportunity to make new friends. 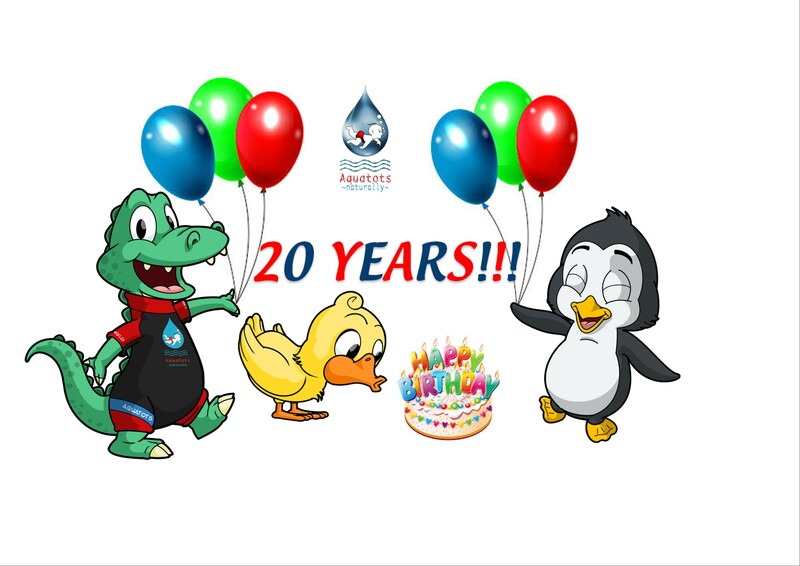 Aquatots are proud to have been swimming Babies and Children for 21 years across the South East offering a progressive structured programme taking children all the way through to late primary school years. Romford is one of over 50 pools we have available and we are really excited to welcome new families from the area very soon. 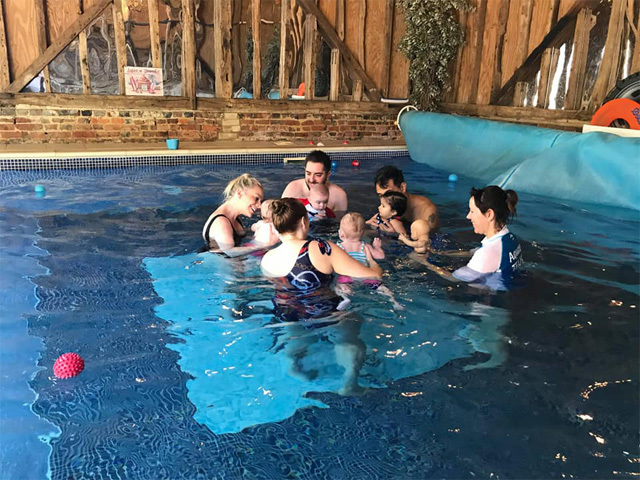 The Aquatots course fee is £132 for all days and pools with the course duration being nine, thirty minute sessions delivered weekly within term start and end dates. A half term break is usually inserted to allow for school holidays. All fields marked with an asterisk - - are mandatories. Please ensure we have all the requested contact details. Please amend and retry. Which information are you interested on? Required. Moving from another swim school? What prompted you to contact us today? Required. Thank you for sending in your course enquiry form to Aquatots. We have your enquiry in hand now and one of our team will aim to be back to you within 1 working day. Would you like to visit our shop in the meantime? You will find all the swimwear and accesories you will ever need in one place and at great value too. Thank you once again. We look forward to swimming with you soon.